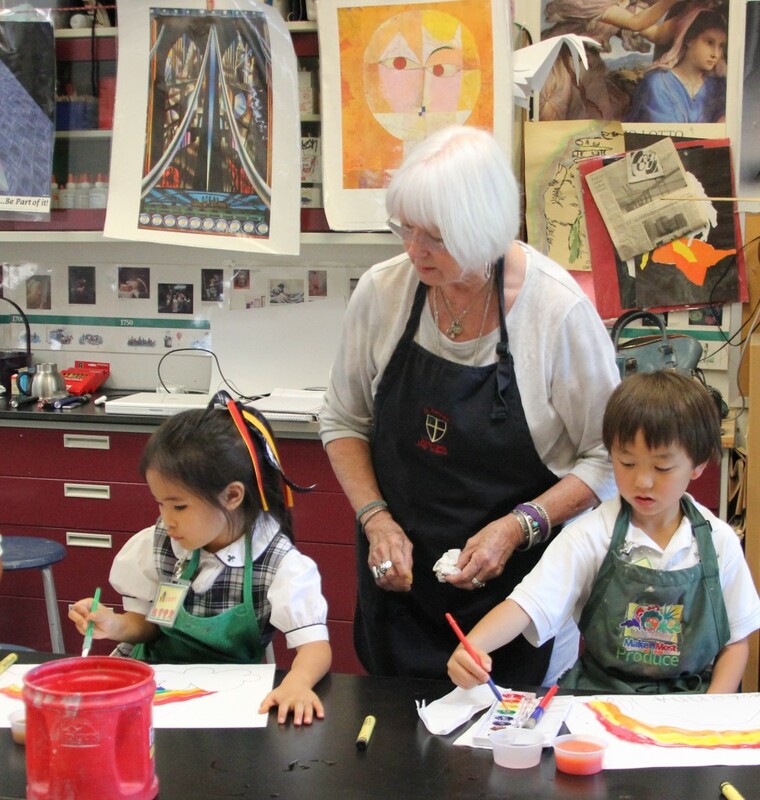 At St. Patrick’s we are careful to make sure that kindergarten applicants are developmentally ready to begin a full day, academic kindergarten program. The school prefers to admit children who will be five years of age by September 1st of their kindergarten year. Children with birthdays in September through November may be evaluated at the discretion of the administration. The admissions process for kindergarten students includes the submission of an application form and an $95 processing fee, a parent tour and interview, and a student evaluation. In addition, we will need a copy of the child’s birth certificate and a completed recommendation form filled out by the child’s pre-school teacher. The kindergarten assessments are usually scheduled on Saturdays in January, February and March. Some of the academic and social skills assessed include recognition of letters and numbers, following instructions, listening and answering questions, holding a pencil and writing one’s name, and observing and recreating patterns and shapes. Once all the required paperwork has been filled out, and the evaluation process has been completed, families will be notified of the school’s decision. A letter of acceptance and an enrollment contract will be mailed to the family. Kindergarten Assessments are beginning in January. Please call for an appointment.